• Imprint your artwork, message, and contact information using our full, four color printing process. Postcards are visible and vibrant enough that they will be sure to grab the attention of others. 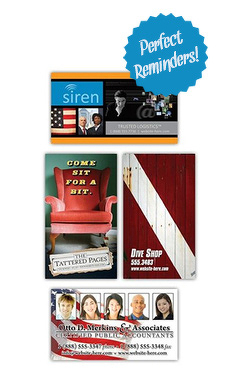 • Designed for 10.5" x 5.5" postcards and include a 2" x 3.5" Business Card Size magnet. Non-Profit Rate: $0.192 (typical delivery time = 10 days).te file. Size: 10.5 in. x 5.5 in.